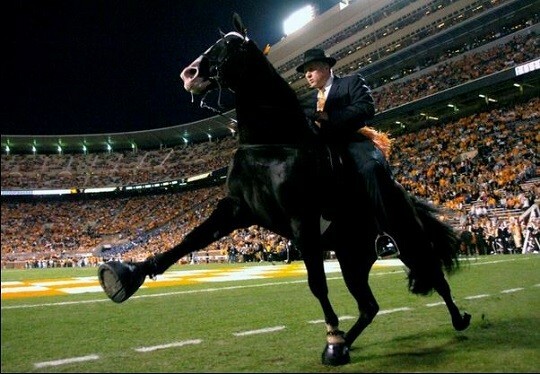 A Tennessee judge ruled Wednesday that the warrant used to search Larry Wheelon Stables was valid. 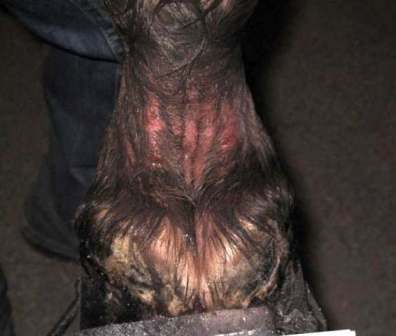 The preliminary hearing began soon after for Larry Wheelon, who is accused of soring horses. If Wheelon’s attorney had his way, the case would have been dropped on a technicality. Rob White asked the judge to throw out the search warrant obtained on April 18. He argued the affidavit supporting the search listed confidential informants, but none of their credentials. A tip led to an undercover investigation by U.S. Department of Agriculture Special Agent Julie McMillan. 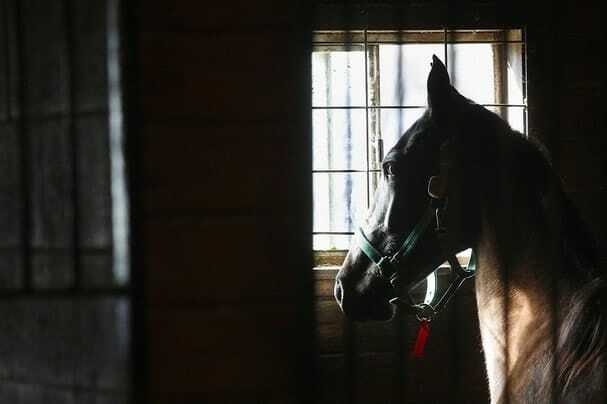 She obtained a search warrant a day later, and officials seized 19 horses. 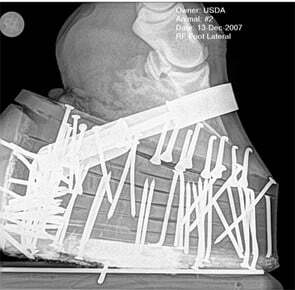 Authorities say they discovered horses visibly in pain and several barely able to stand. 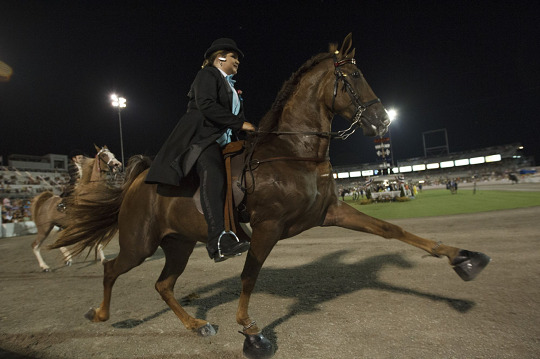 The owners of the seized Tennessee Walking Horses filed a motion to have their horses returned. 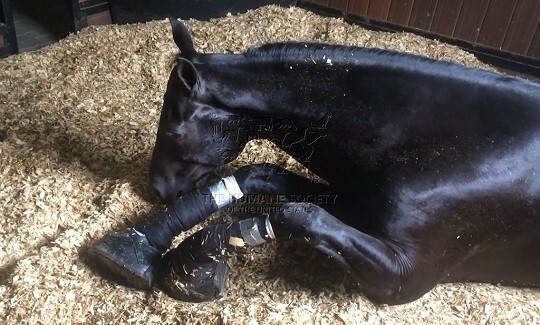 They state the animals were in “good physical condition” but were “taken illegally and are still being held illegally and should be returned to their owners, who have a personal affection, attachment and connection with their horses as well as very large financial investments in them.” The list of owners includes Wheelon, Joe Barnes, Rodney Koger, Vicky Hughes, Kenny Smith, Bo Teague, Ferrell Hughes, Bobbie Jo Koger, and Bill and Becky Andrews. 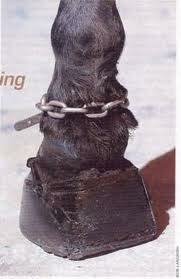 The gaited horses were in Wheelon’s possession for training. 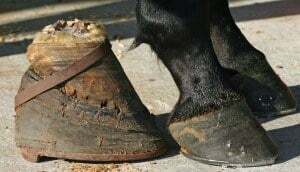 He is accused of soring the horses and was charged with felony animal cruelty in late April. Wheelon remains out on $5000 bond. The preliminary hearing is scheduled to continue tomorrow.